The ongoing standoff between nuclear neighbours India and Pakistan intensified with the Indian Air Force striking down a Pakistani F-16 fighter jet after it crossed the Indian air space on Wednesday. The Pakistani F-16 jet was shot down in Jammu and Kashmir's Nowshera sector by the Indian Air Force as a retaliatory measure. Meanwhile, Sukhoi Su-30 MKI aircraft of the Indian Air Force also chased down the Pakistani F-16 jets out of LoC. 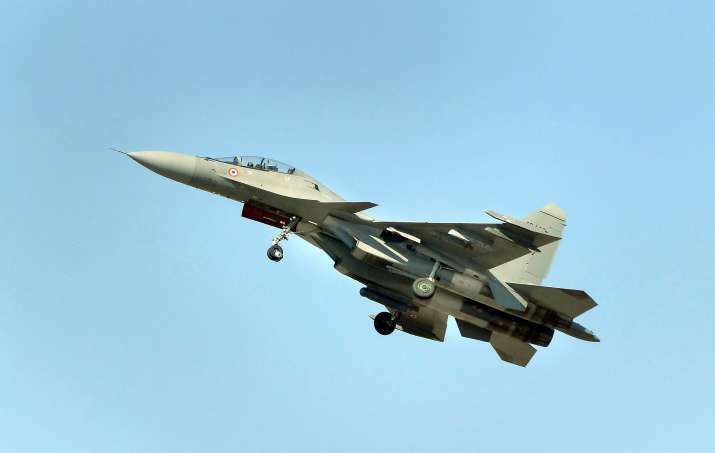 The fresh incident comes a day after Mirage 2000 jets of the Indian Air Force bombed Jaish-e-Mohammed's terror launch pads across the Line of Control in Pakistan's Balakot area, killing at least 300 terrorists. India's act was a response to this month's terror attack in Pulwama in which 40 CRPF personnel were killed.